10X Engineering is a test and measurement company, systems integrator and National Instruments Silver Alliance Partner (RF and Wireless specialty). 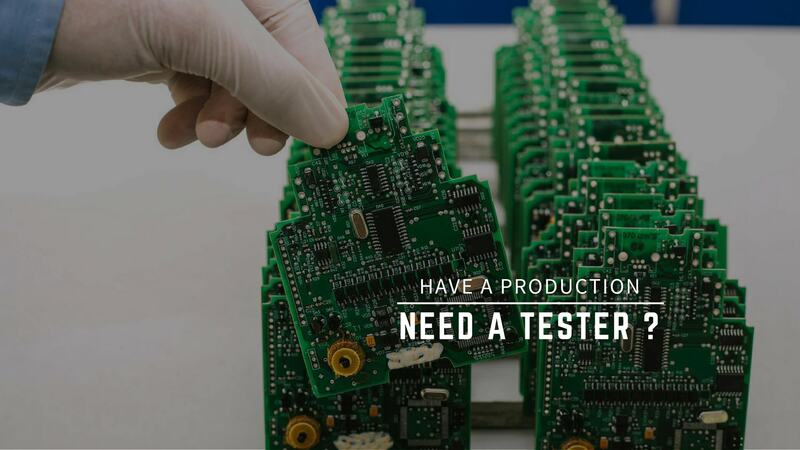 We develop and deliver custom hardware and software, flexible and high performance Automated Test Systems (ATE) for products quality and line testing. Project technical and software functional requirements clarification, RF measurement and test methodology selection, tester mechanics, hardware configurations are the procedures that every request is followed. If needed, take responsibility to prove a concept POC and demonstrate the flexibility and reliability of 10X developed Automated Test Systems and RF solutions. Provide the best service and high-quality technical care to every customer is a main target of the company and to achieve it we work with LabVIEW CLD | LabVIEW CLA Certified systems engineers. 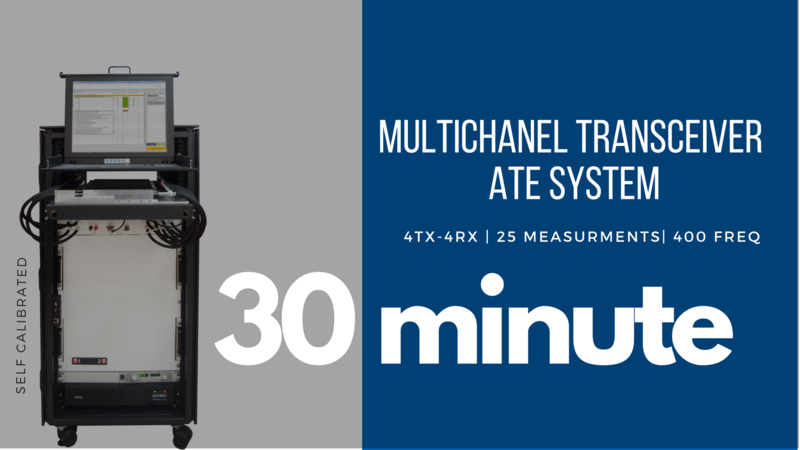 Our mission is to give our customers a competitive benefit in the global market by contribution of innovative and comprehensive ATE systems. Design, development and integration (industrial, consumer oriented) Automated Test Systems ATE for wireless products quality and line testing, modernization of existing ATE systems. Scientific research and experimental development (R & D), Design and prototyping of custom units (blocks, devices), fixtures for signal routing and conditioning. "All hardware and software are documented in standard". 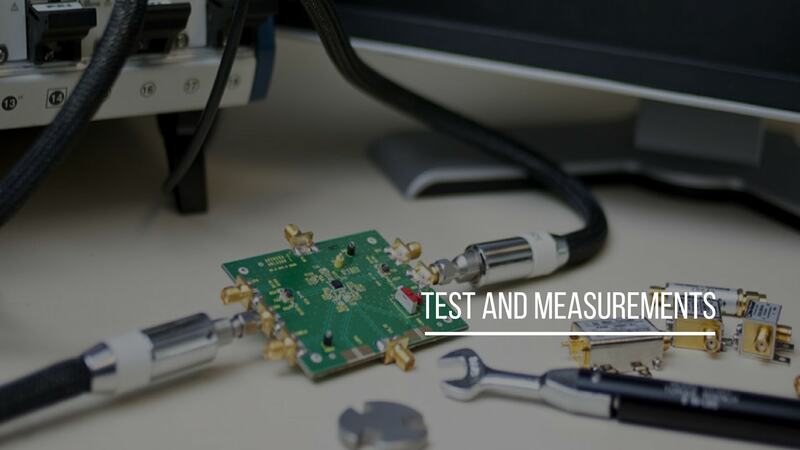 Assistance in selecting and configuring Testing system hardware for ATE development, Explanation of RF measurements, calibration and measurement methodology. The most important thing for our company - it's the people who create unique projects, working on the new technologies, interacting with clients. 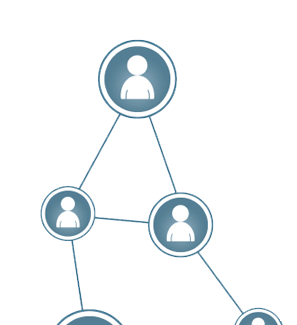 10X Engineering experts manage, supervise and create by investing in our projects all their abilities and talent. Special attention in our company is paid on training and certification of employees. 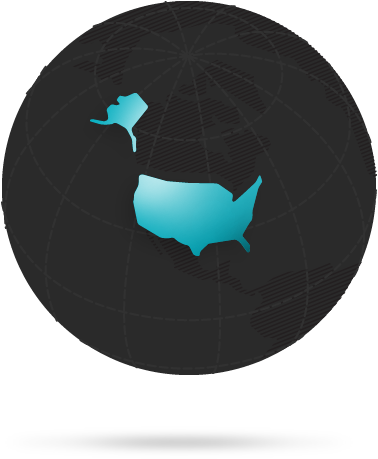 In our company work engineers with advanced degrees, certified through international certification programs. 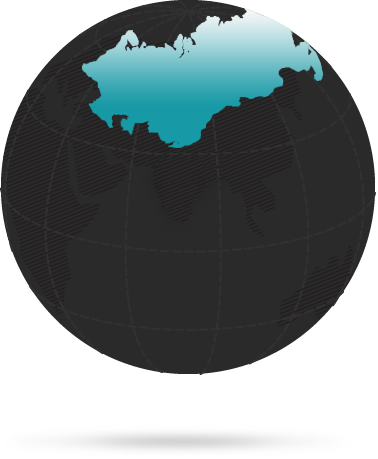 Members of the company specialized in automation, mechanics, electronics and physics. - Have strong academic achievements in a technical major pursuing a BS, MS, or Ph.D.
At 10X Engineering LLC, corporate social responsibility (CSR) is about more than simply funding projects or causes. We invest not only money, but a great deal of time and expertise in projects that demonstrate innovative uses of technology for social good and help drive human and economic progress in underserved areas. We are ready to cooperate with the owners of any innovative ideas with no restrictions to solve your most complex engineering challenges. We are green engineering supporters and we believe in contribution of our innovative technologies for Green future. and our team will be happy to solve any of your complex engineering problems. Copyright © 10X Engineering LLC 2018. All rights reserved. Copyright © 10X Engineering LLC 2018.